Fanatical execution and heightened expressionism mark this smorgasbord of contemporary saxophone works from the US and Europe. 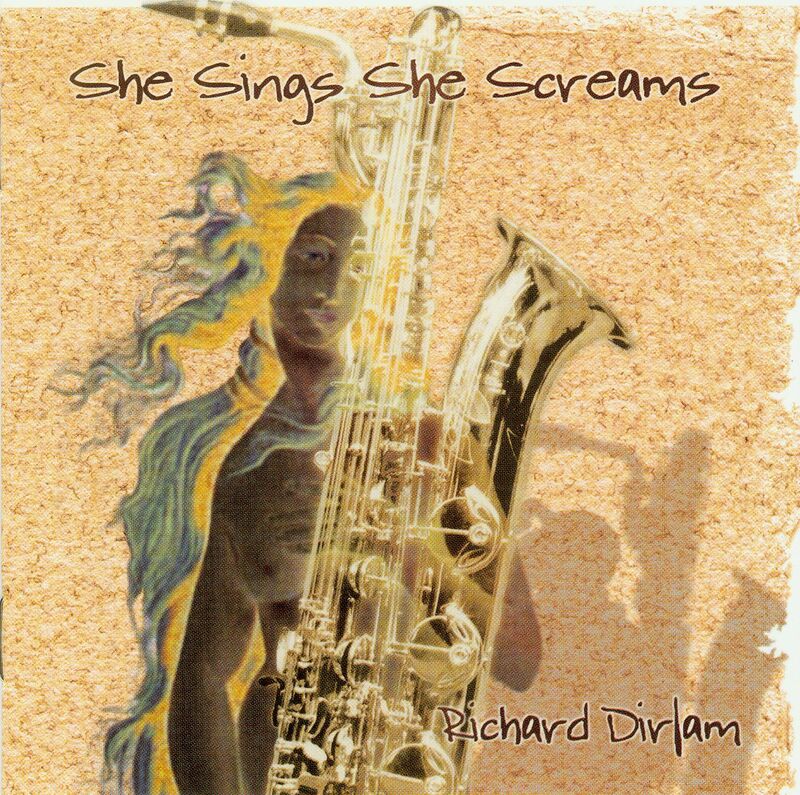 Minnesota sax virtuoso Richard Dirlam along with sax star Mark Engebretson and pianist Laura Loewen bring together a range of lyrical, dionysian, and flavorful chamber music suitable for both the recital salon and the soul bar. Four bari saxes meet in Engebretson’s The Bear, while the title track, She Sings, She Screams, pits alto sax against electronic tape. New versions of seldom heard chamber classics are given breath-taking interpretations in this high quality recording. Sax aficionados and adventurous listeners alike will appreciate this sweeping collection of 20th Century classics (including Denisov, Charpentier and Constant) and welcome new additions to the repertory, all under expert fingers. "Not for those who prefer easy listening nor for those who like things nice and easy…this disc is a wild trip into the full range of distinct possibilities for the saxophone."